Here’s a crash-course intro to disproportionality in special education and why it is so concerning. The Charles A. Dana Center | The mission of the Charles A. Dana Center is to enable all students—especially those who are underserved—to achieve postsecondary success. Founded by Glenn E. Singleton in 1992, Pacific Educational Group is committed to achieving racial equity in education. We engage in sustained partnerships with educational organizations to transform beliefs, behaviors, and results so people of all races can achieve at their highest levels and live their most empowered and powerful lives. COURAGEOUS CONVERSATION™ is the award-winning protocol for effectively engaging, sustaining and deepening interracial dialogue. Through our Framework for Systemic Racial Equity Transformation, PEG is dedicated to helping educators address persistent racial disparities intentionally, explicitly, and comprehensively. The mission of Equity Alliance is to promote access, participation and positive outcomes for all students by engaging educational stakeholders, reframing and advancing the discourse on educational equity and transforming public education, locally, nationally and internationally. 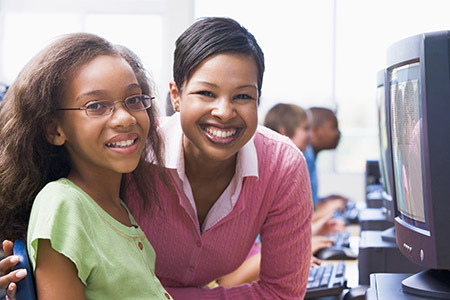 Great Lakes Equity Center / Midwest & Plains Equity Assistance Center is one of ten regional Equity Assistance Centers (EACs) funded by the U.S. Department of Education. The Center provides technical assistance, resources, and professional learning opportunities related to equity, civil rights, and systemic school reform throughout our six-state region of Illinois, Indiana, Michigan, Minnesota, Ohio, and Wisconsin. The Mid-Atlantic Equity Consortium (MAEC) was founded in 1991, as an education non-profit dedicated to increasing access to a high quality education for culturally, linguistically, and economically diverse learners. In its role as the Center, MAEC has collaborated with the U.S. Department of Education, the Office for Civil Rights, the Department of Justice, state departments of education, districts, and schools to ensure that students are treated equitably and are given access to a rigorous curriculum regardless of race, gender, national origin (English Language Learners), sexual orientation, or religious beliefs. Rethinking Schools Schools began in 1986 as a local effort to address problems such as basal readers, standardized testing, and textbook-dominated curriculum. Since its founding, it has grown into a nationally prominent publisher of educational materials, with subscribers in all 50 states, all 10 Canadian provinces, and many other countries. Rethinking Schools is firmly committed to equity and to the vision that public education is central to the creation of a humane, caring, multiracial democracy. While writing for a broad audience, Rethinking Schools emphasizes problems facing urban schools, particularly issues of race. Teaching Tolerance was founded in 1991 by the Southern Poverty Law Center and is dedicated to reducing prejudice, improving intergroup relations and supporting equitable school experiences for our nation's children. Teaching Tolerance provides free educational materials to teachers and other school practitioners in the U.S. and Canada. Our self-titled magazine is sent to 450,000 educators twice annually, and tens of thousands of educators use our free curricular kits. Technical Assistance Center on Disproportionality at the Metropolitan Center for Research on Equity and the Transformation of Schools is contracted through the New York State Education Department (NYSED) Office of Special Education to develop, implement, and assess a process of providing comprehensive technical assistance and professional development trainings to New York State School Districts that are addressing issues of disproportionality. 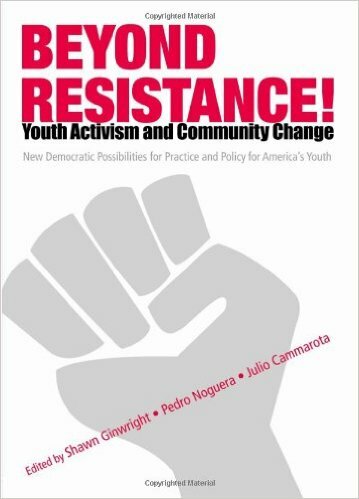 This comprehensive book is grounded in the authentic experiences of educators who have done, and continue to do, the messy everyday work of transformative school reform. The work of these contributors, in conjunction with research done under the aegis of the National Institute of Urban School Improvement (NIUSI), demonstrates how schools and classrooms can move from a deficit model to a culturally responsive model that works for all learners. To strengthen relationships between research and practice, chapters are coauthored by a practitioner/researcher team and include a case study of an authentic urban reform situation. 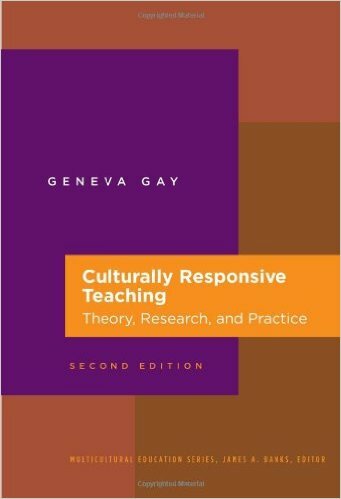 This volume will help practitioners, reformers, and researchers make use of emerging knowledge and culturally responsive pedagogy to implement reforms that are more congruent with the strengths and needs of urban education contexts. This book focuses on strategies that positively affect student learning and attachment to schooling, in spite of social inequalities. Research shows that students in identity safe classrooms learn better and like school more than peers in other classrooms. In identity safe classrooms, teachers strive to ensure that students (a) Feel their identity is an asset rather than a barrier to success (b) Experience diversity as a resource for learning; (c) Form positive relationships with fellow students and their teacher; (d) Learn in an environment with a challenging curriculum and high expectations; and (e) Develop a sense of belonging and empathy for others as they learn to use pro-social skills and practice cooperation. The original edition of Rethinking Our Classrooms, published in 1994, sold over 160,000 copies and has been used by teachers and teacher educators throughout the United States and the world. This new edition of the book, along with the most popular articles from the original edition, contains some of the best classroom writing we've published over the past five years, as well as completely updated resource sections and a new "Beyond the Classroom" chapter. There are new essays on science and environmental education, immigration and language, military recruitment, early childhood education, teaching about the world through mathematics, and gay and lesbian issues. Nowhere is the connection between critical teaching and effective classroom practice clearer or more accessible. A great resource for new and veteran K-12 teachers, as well as teacher education and staff development programs. The new companion volume to the original Rethinking Our Classrooms is packed with compelling articles about teaching, as well as curriculum ideas, lesson plans, and resources, all grounded in the realities of the classroom. 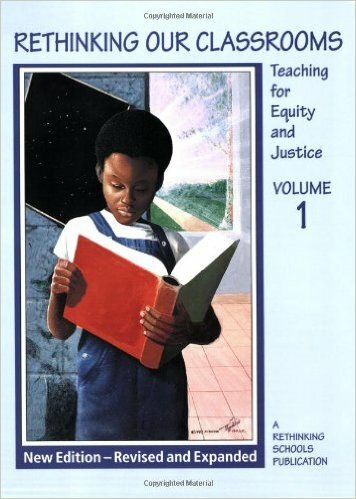 Like the bestselling first volume, Rethinking Our Classrooms, Volume 2 is an invaluable tool for educators striving to promote social justice and high-quality student learning.